Creditor notification is a mandatory part of probate in every state, but the process varies in each jurisdiction. In North Carolina, executors (or personal representatives) must follow several statutes in regards to the timing, distribution and placement, and transmission of notices to creditors. Notice to creditors must be sent directly to known creditors within 75 days from when the executor was granted letters (the legal authority to serve as executor). The notice can be furnished in-person or by first-class mail. 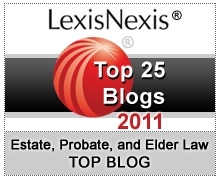 If the estate involves assets in other states, the executor must comply with the probate and creditor notification requirements of the other jurisdictions. This generally requires filing a probate application in each state and appointing another party who is a resident in the respective jurisdiction as an agent to act on the executor’s behalf. To provide an opportunity for unknown creditors to file a claim, a notice to creditors must be published once weekly for four consecutive weeks. The executor must place notice to creditors in a newspaper published within the county where the estate is being administered. 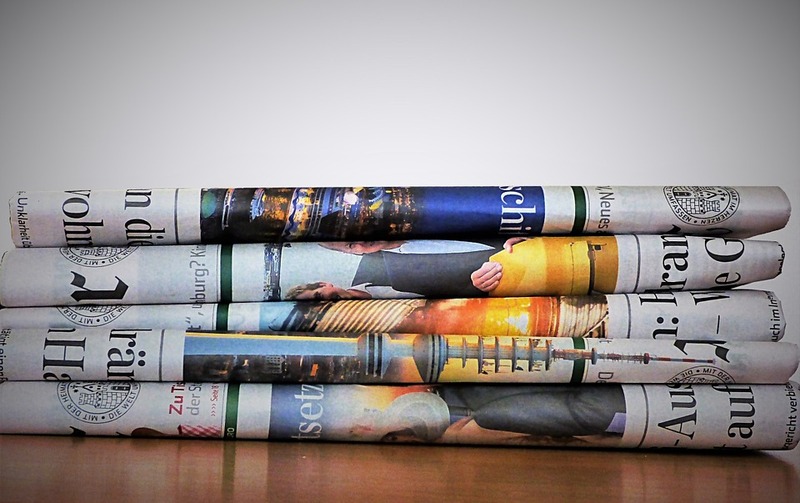 If a newspaper is not published within the county where administration occurs, the executor must print the notice in a newspaper with general circulation in the county and post the creditor notice at the county courthouse. Alternatively, the notice can be posted at the courthouse and in four public spaces in the county. As evidential support, the executor must gather copies of the notices, an affidavit from the newspaper, and in some cases an affidavit from the executor that they completed the actions above. These documents must be filed with the Clerk of Superior Court. Surviving family members may be unaware of the possibility that a creditor could be granted letters of administration in some circumstances. A creditor could serve as executor if the decedent did not have a will, did not appoint an executor in their will, or no named executor wishes to serve. The creditor would need to apply to the court for letters of administration. The court grants priority to other parties before considering a creditor to serve as executor. Highest priority is given to the decedent’s surviving spouse (if one is present), beneficiaries named in the will, legal heirs of the estate if the decedent died intestate (without a will), and all next of kin. These parties are all considered in this order before a court would consider granting a creditor letters of administration. Our probate lawyers in Chapel Hill prepared several resources for North Carolina executors in our current quarterly report. Request a copy of the report here. If the estate is non-probate (less than $20,00) and with a will, does NC still require a notice to creditors to be published? -Decedent passed on 10/14/16 -Decedent's house is deeded in children's names. -Decedent's will leaves personal assets to living children (household items valued less than $500 if sold in yard sale.) -Decedent's bank account was joint account with daughters. -Decedent's life insurance policies total $9700 which barely covers burial. -Decedent had no other financial accounts. -Decedent was on Medicare/Medicaid. -Decedent has no outstanding debts. If no probate proceeding is opened, no notice of creditors is required. A Year’s Allowance Form or Affidavit for Collection do not count as full probate. North Carolina Estate Planning Law Firm : TrustCounsel : Providing services related to wills, trusts, probate, succession planning, guardianship, estate litigation and planning. Serving all of North Carolina, including Chapel Hill, Durham, Raleigh, Pittsboro, Burlington, Charlotte, Greensboro, Winston-Salem, Asheville, Orange County, Chatham County, Alamance County, Wake County and Durham County.